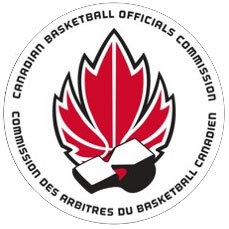 Training from a select list of instructors consisting of working officials from CIS, FIBA, D-League and NBA. This group will guide you through on-court training, video breakdown, active drills and engaging classroom seminars. 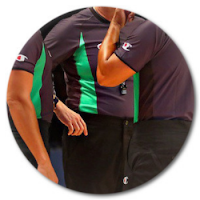 Included in your camp fee will be a nutrition/fitness program, expert kinetic coach will discuss run mechanics and work with officials, guest seminars with speakers in the field of body language and sports psychology. This is truly a different camp experience, a combination of quality basketball, positive and knowledgeable FIBA staff, interactive training drills and unique seminar topics that will provide the tools for success on and off the court. A three-person officiating camp, held in conjunction with the Genesis U15, U17 boys basketball tournament. This is one of the top club tournaments in Western Canada and will include teams from the United States. Visit our website www.profoundref.com for more information and to reserve your spot online. For direct inquires please contact Michael for more information.